Saturday, Nov. 3 at 5 p.m. — Celebrate Opera! All events are FREE and open to the public. 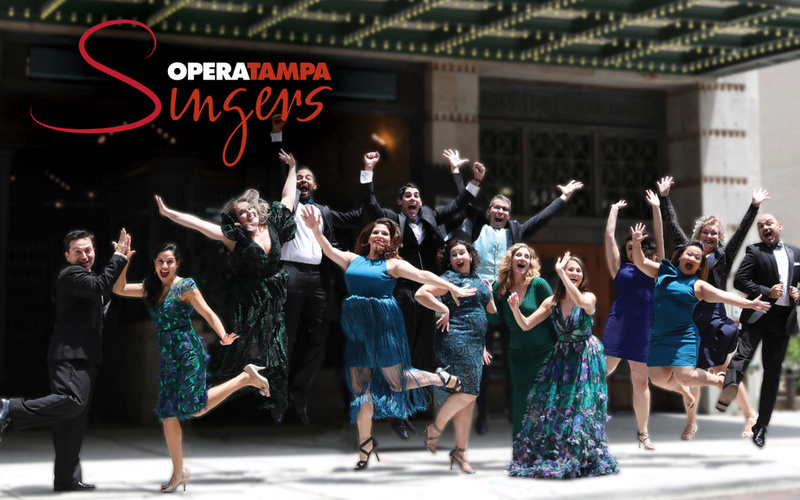 For more information about Opera Tampa, please visit www.operatampa.org.